Lead Liaison Events help businesses launch and automate online and offline events. Build gorgeous looking assets within the platform and plug them into your events. 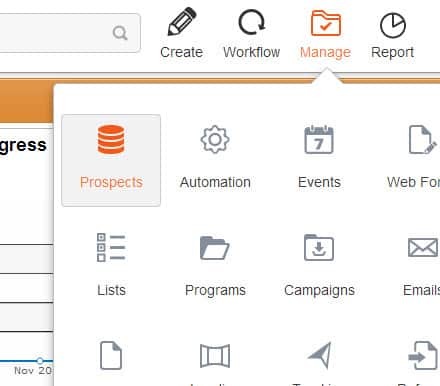 Manage prospects and event status, build repeatable event processes and use registration information for future marketing. 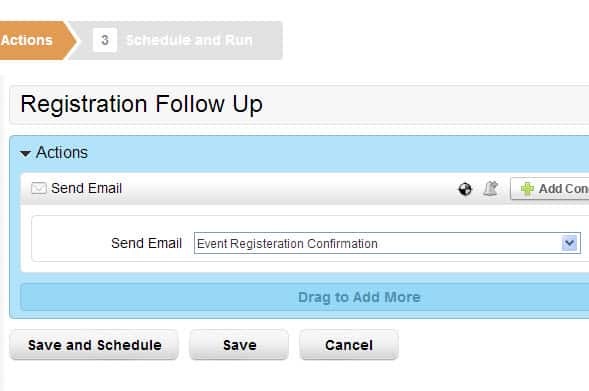 Get a holistic view of all of your companies events across various event providers. 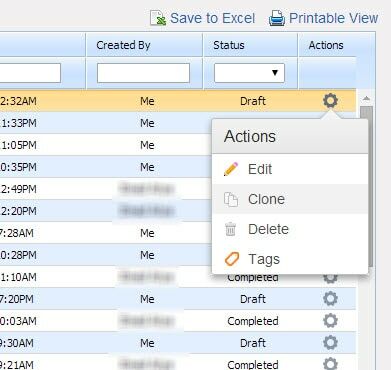 Multiple event accounts are also supported. Send multi-channel marketing communications around your event, including email, text messaging, direct mail, tactile marketing (brochures, t-shirts, etc.). Create and deliver beautiful looking emails for the invitation, reminder, thank you, no show, and follow-up stages of your event. 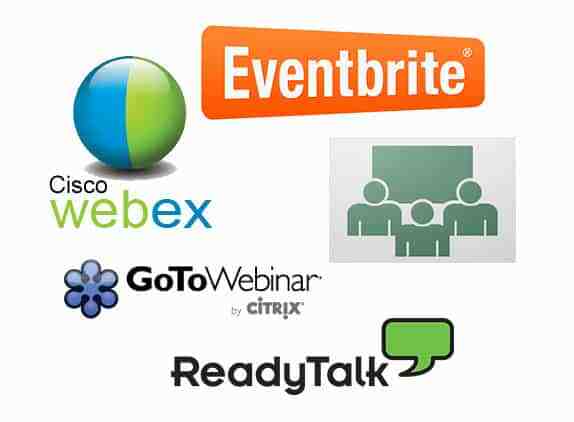 Using the Lead Liaison App Cloud® connect to popular third party event solutions such as Adobe® Connect, Cisco WebEx®, Citrix GoToWebinar®, ON24 and ReadyTalk. Like building a lego set, Lead Liaison’s modular design allows companies to build pieces of an event and clone individual pieces. Event assets such as landing pages, web forms, emails and Workflow can be cloned and re-used for future events. 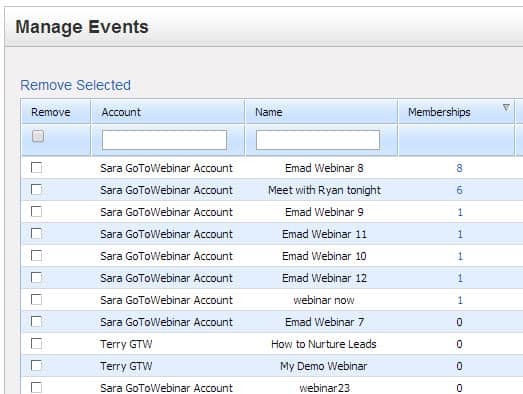 Identify which events are performing best with sortable tables and rich-looking graphs. 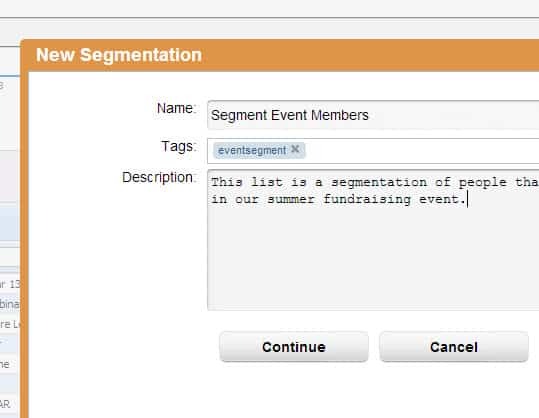 Using Lead Liaison’s sophisticated yet easy-to-use segmentation capabilities businesses can slice and dice event attendance information to effectively target people for future events with highly relevant content. 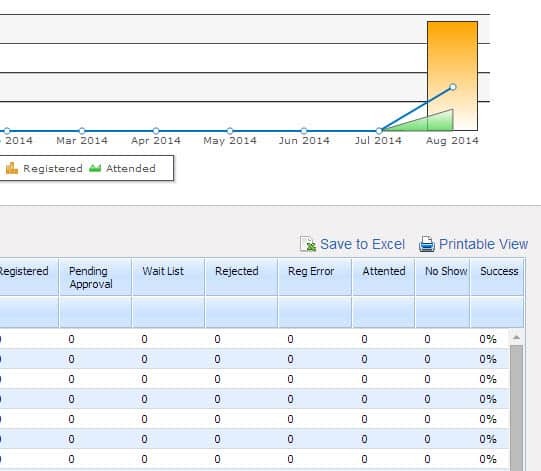 Pull in Prospect information from the event provider including name, email and event status. New Prospects are assigned to a Lead Liaison Campaign to help business assess the ROI of their event.